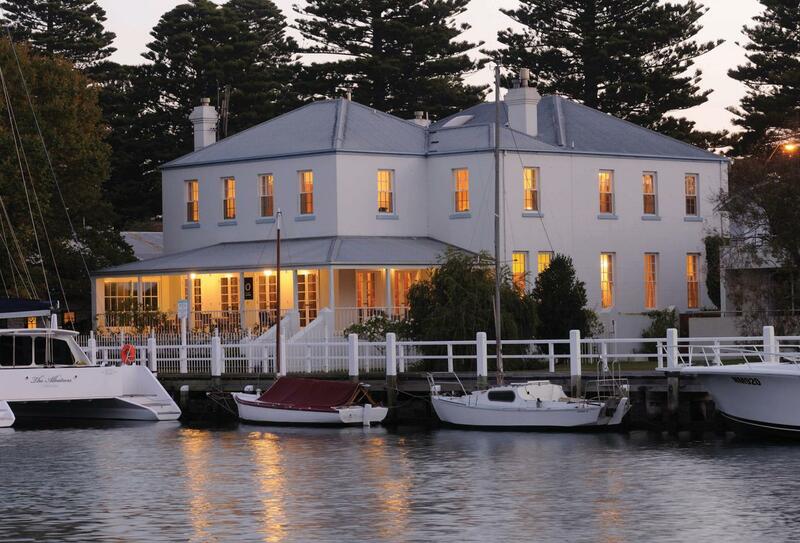 Situated on Moyne River with direct wharf access, Oscars Waterfront Boutique Hotel resides in the heart of Port Fairy, a coastal town at the end of the Great Ocean Road. Only a short walk away and guests will find themselves at the beach, browsing the galleries or dining in one of the restaurants. At the hotel relaxing lounge areas are furnished with open fire places and the private courtyard is surrounded by greenery. The dining area overlooks the Moyne River and offers the perfect setting in which to start your day, with a gourmet breakfast prepared using seasonal produce. 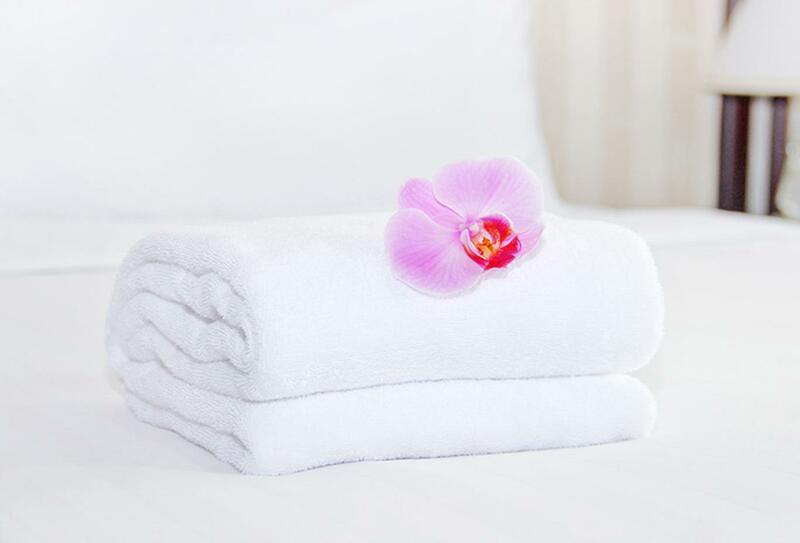 Accommodations feature modern and comfortable interiors. The bedroom of this suite includes one king size bed, whilst the lounge area includes a cosy open gas fire and opens out to courtyard seating. 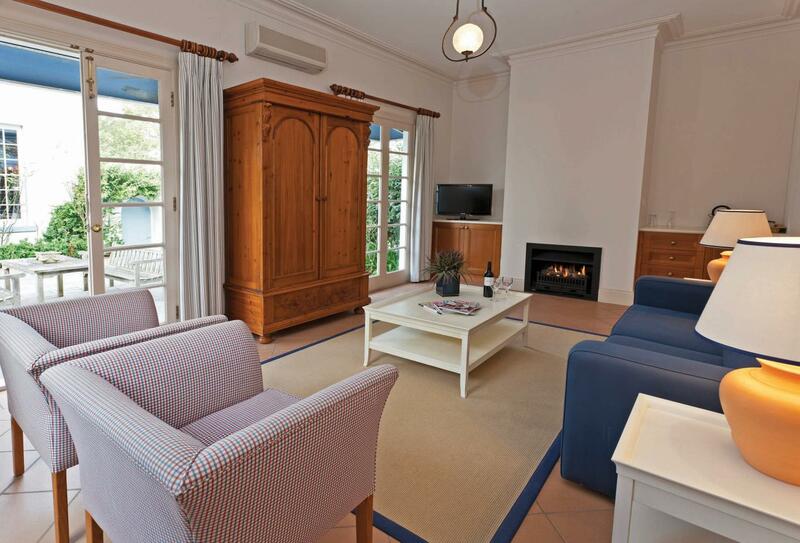 Stylish first floor room with wonderful views of the Moyne River and featuring a king size bed and ensuite bathroom. The hotel features comfortable indoor lounge areas with open fire places where guests can relax with a pre-dinner drink. Afternoon tea can be enjoyed in the private courtyard and gardens. Breakfast is served each day in the dining room overlooking the Moyne River, with the chef producing gourmet breakfasts using seasonal produce. Dishes may include caramelised banana hotcakes, tomato bruschetta with basil pesto and prosciutto and “Oscars” bacon and eggs. Oscars Waterfront Boutique Hotel is located on the Moyne River in the heart of Port Fairy, a coastal town at the end of the Great Ocean Road. The hotel is close by to the beach as well as a number of galleries, restaurants, bars and pubs, and features direct wharf access.